As cats age they become far more susceptible to a variety of ailments, so it is important that the way you care for your cat reflects their changing needs. 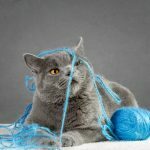 As cats age their needs will differ massively from those of their younger counterparts it can be very easy, particularly when you have had your cat for 15+ years, to carry on caring for them in exactly the same way you did when they were only a few years old. As cats age they will slow down and become far more susceptible to a wide variety of ailments and health conditions so it is important that the way you care for your cat changes to reflect their changing needs. Before we go any further lets be clear; a cat over the age of ten years would usually be considered a senior cat however many cats can go far beyond ten years before they show any signs of aging. When your kitten is young they can seem almost invincible, jumping from huge heights without a second thought, but as your cat ages their joints will be less capable of feats of athleticism which they once handled with ease. It it therefore important that you get them seen by a qualified veterinarian at least once every six months so that they can keep on top of any conditions as they develop. Some very common ailments which cats get in their old age including kidney disease and diabetes can be detected early on by carefully observing their toilet habits. Increased urination frequency is a strong indicator that your cat may be developing either feline diabetes of kidney related problems. 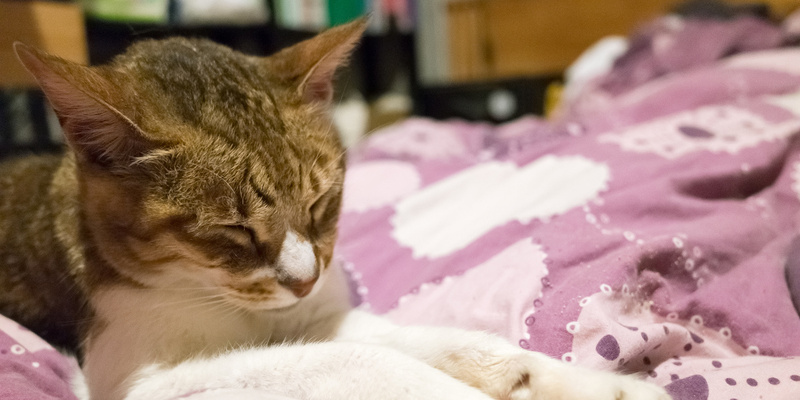 Older cats are prone to sleeping far more than younger cats which means they get less stimulation throughout the day. 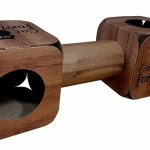 Giving your older cats a variety of interactive toys to play with as well as regular one on one play time with its owner is very beneficial in improving your cats mental and physical health. A long life can be tough on a cats mouth, particularly their gums! Regularly cleaning your cat’s teeth can significantly improve their oral hygiene and keep their gums vibrant and healthy. It is also a good idea to get a recommendation from your vet for a cat food which promotes oral health. As your cat ages their ability to regulate their body temperature as well as they used to diminishes meaning they are likely to feel the cold more keenly than they once did. It is therefore important to ensure that you have plenty of warm comfortable places for your cat to snuggle up. Indoor cats live longer, it’s a fact! Even if your cat has been used to the freedom to roam wherever it wishes for most of its life it is prudent to confine them to the inside of your house when they get into their senior years. Providing you give them plenty of toys to play with it won’t do them any harm at all and will most likely extend their life. 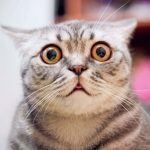 Above all else – enjoy your cat! 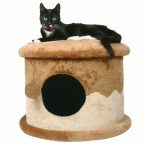 A senior cat may require a bit more care than a spritely young cat but there is still plenty of joy to be experienced in owning an older cat. For further information read our senior feline care article on Tuxedo Cat. These articles have been provided by guest authors as acknowledged in the article body. If you would like to contribute an article to this site, then please get in touch.